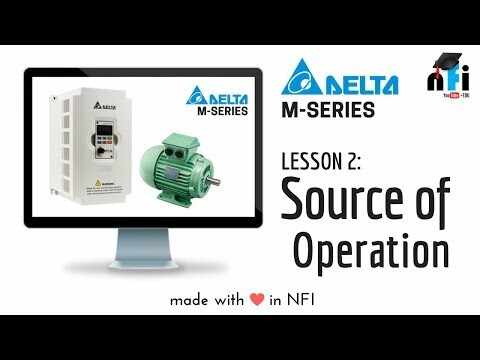 This course will teach you step by step How to Install & program AC Drives i.e. 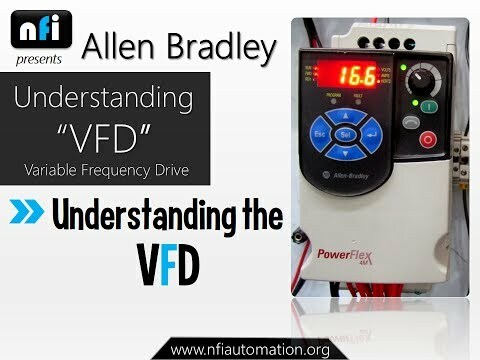 VFD- Variable Frequency Drives and Servo Drives in any control system. AC Drives are used to control the Speed, Operation, Torque & direction of Motor. 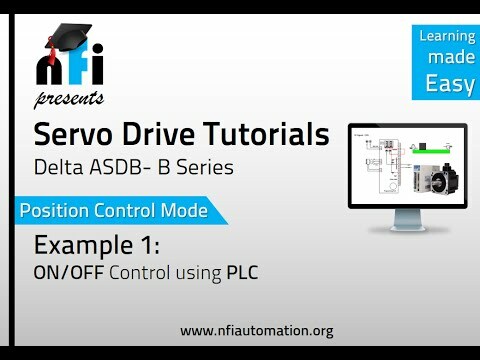 This course includes High Quality AC Drive Video Tutorial on various Programming parameter which makes the motor control Operation Intelligent. We have made explanation by Real Time LIVE Camera & Designing Software to understand the concept clearly. Circuit diagrams & Manuals are added in the supplement material. Over 110 lectures and 22 hours of content!